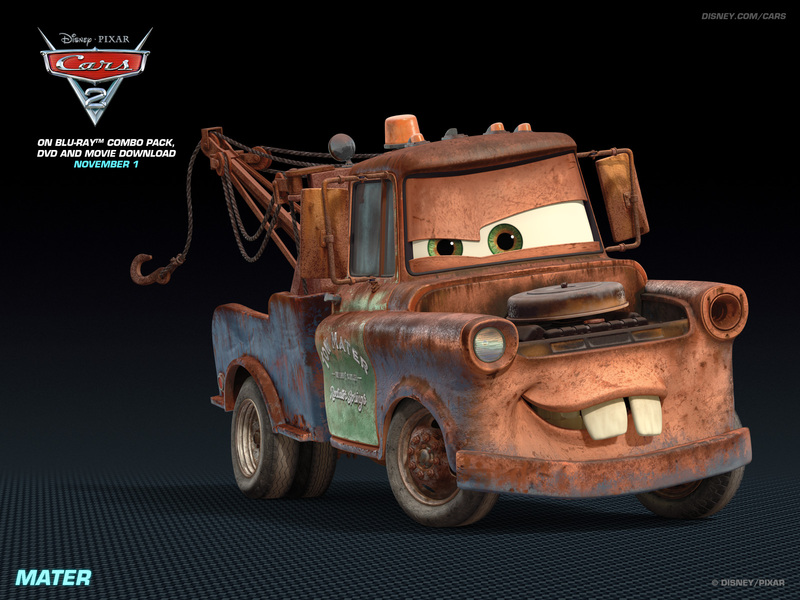 Mater. . HD Wallpaper and background images in the Disney Pixar Cars 2 club tagged: cars cars 2 mater wallpaper. HE IS MY # 1 FAVE CARS CHARACTER! Without him in the Cars movies, the movies just wouldn't be funny anymore!